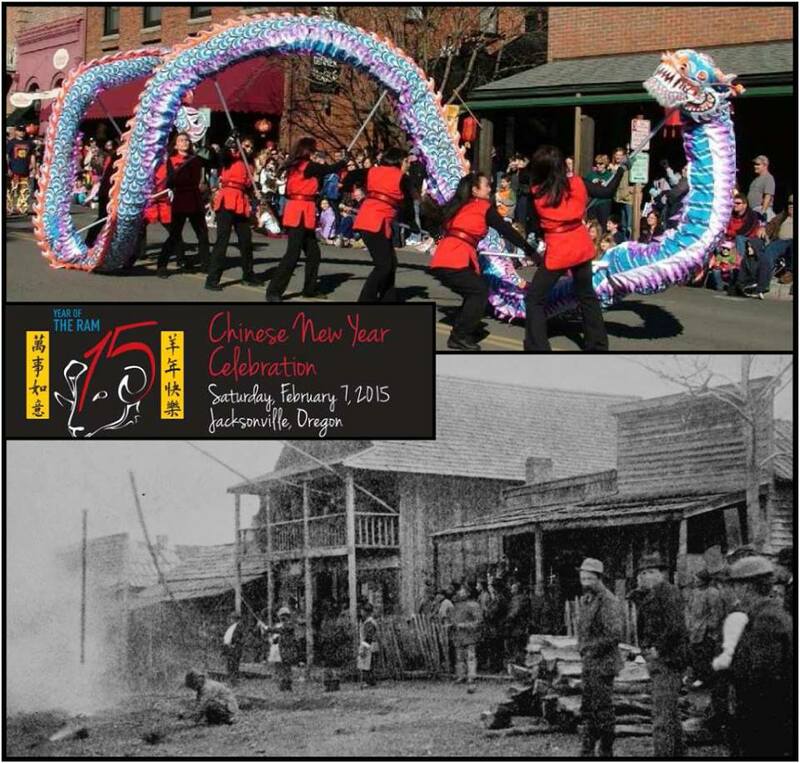 Chinese New Year | Historic Jacksonville, Inc.
A closely packed block of ramshackle wooden houses on West Main Street in Jacksonville was the site of Jacksonville’s original Chinese New Year celebrations in the 1860s and ‘70s. Porches would be hung with long bunches of firecrackers that were set off in the evenings. Local children would be drawn by the noise and line up for Chinese candy and sweets. Chinese custom dictated feasting, the settling of debts, and of course a parading dragon!